BART’s top leaders all want crime at stations and onboard trains to drop, and for riders to feel safe — but at the last BART Board of Directors meeting Thursday morning, they clashed on how to achieve that goal. It’s a conflict that looks likely to play out in talks over the agency’s proposed 2020 budget. Some members of the BART Board of Directors are pushing for a BART system staffed with unarmed ambassadors. These community members, possibly former convicts given a second chance to contribute to society, would be trained in de-escalation tactics to help defuse tough situations. 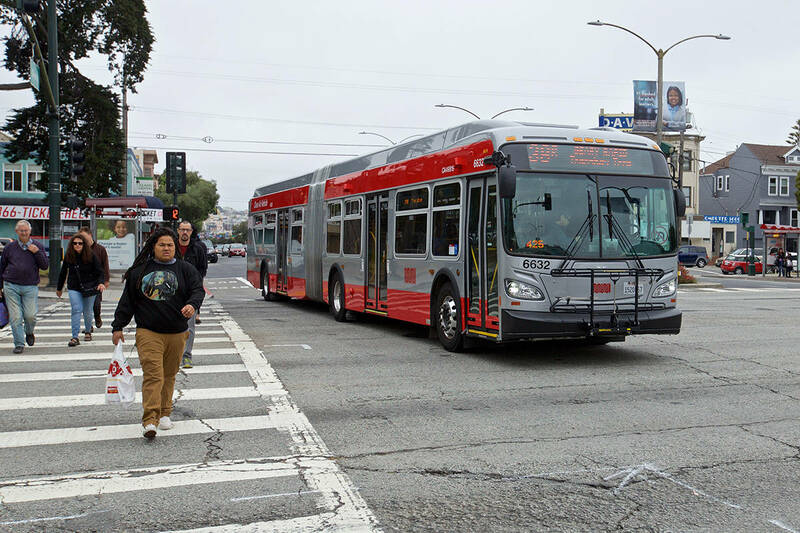 BART Board of Directors President Bevan Dufty and Board member Lateefah Simon initially proposed the program last year, modeling it on an already existing program used on Muni buses in San Francisco. The visible presence of the ambassadors is intended to boost the perception of safety on BART for the riding public. And most importantly, they’d be unarmed. However, BART General Manager Grace Crunican did not include the program in a staff budget presentation Thursday. Instead, Crunican proposed spending $2 million more annually to hire additional police officers, and $500,000 more annually to hire more fare inspectors to roam the system. The budget will go before the board in June, but Thursday’s discussion provided a sneak peek. It was also an opportunity for Crunican to explain why she felt BART needs more armed police. That didn’t sit well with some on the board. BART board director Janice Li, who represents San Francisco, also voiced concern that the staff presentation on safety didn’t reflect the board’s direction at a recent committee meeting. And at Thursday’s meeting, BART Board member Simon explained to Crunican why unarmed ambassadors may be the future of BART, over an armed police force. One day while riding BART, Simon asked one passenger her feeling on armed BART police. Notably, people of color have long had an uneasy history with the BART Police Department. Just last year BART police fatally shot Shaleem Tindle, of Oakland, at West Oakland BART station. And this past year was the tenth anniversary of the infamous BART police killing of Oscar Grant, who was shot while pinned to the floor by a police officer at Fruitvale Station. Cephus Johnson, known to Grant as “Uncle Bobby,” told the San Francisco Examiner that dismissing the idea for unarmed ambassadors shows a lack of commitment to reforming BART in the wake of Grant’s death. “What we have to think about, and what we’ve been preaching the last 10 years, is de-escalation training, crisis intervention,” he said. Though the idea for unarmed ambassadors faced pushback, the door hasn’t closed on the idea. Crunican “and staff heard the comments from some Board members this morning and will no doubt continue the discussion before the budget comes up for a vote in June,” said BART spokesperson Jim Allison, in an email to the Examiner. “We’re the board. We’re going to revisit it,” she said.